Well, it appears my SED is in full bloom these days. Sometimes I think I have come so far, and then other times this SED thing smacks me in the face. I am not sure that I will ever be rid of this disorder, all I can hope for is managing it and improving. Fall is peeking its nose into Texas. We are starting to see all things pumpkin. I never use to even like pumpkin or anything pumpkin related, unless I was decorating one. However; a couple of years ago I did figure out that I seriously love pumpkin bread. YUM. I don’t like the pumpkin spice latte things everybody goes gaga over, but I can enjoy a muffin or slice of bread now and then. It’s not necessarily healthy or something I have every day, but it is okay as a treat. Anyhow, I went to a Farmer’s Market this weekend and was excited by all of the amazing options and possibilities. 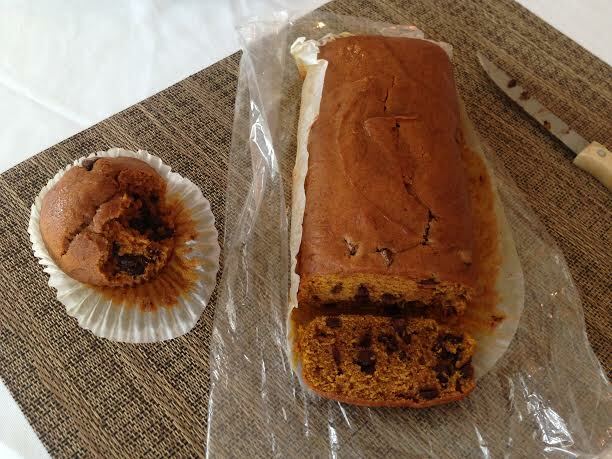 A local guy was selling home-made pumpkin bread and muffins. I know my children love these as well, so I eagerly bought a loaf and some muffins. I get home, slice open the bread, and gasp … it has chocolate chips in there. Ugh. To a normal person, this is surely no big thing. Yet for someone with SED – I was deflated. I stared at it for a while. I finally decided to take a bite of a muffin, and yep, chocolate chips everywhere. I tried the bread, same thing. Now, it’s not that the chocolate chips made me sick or anything, but I did not like the combination. I did not take second bites. I’ll let the kids enjoy these treats. Meanwhile, yesterday at Church I was handed a brown bag that seriously made my heart race a bit. 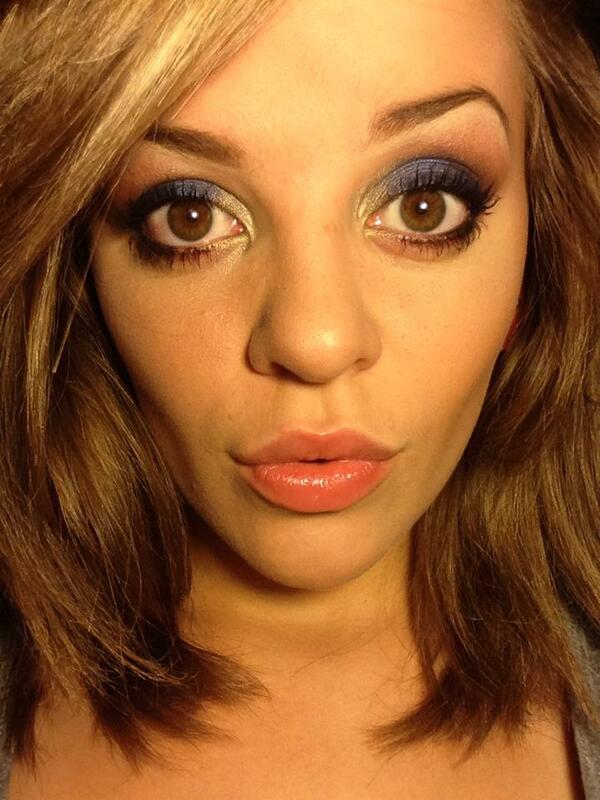 Weird huh? 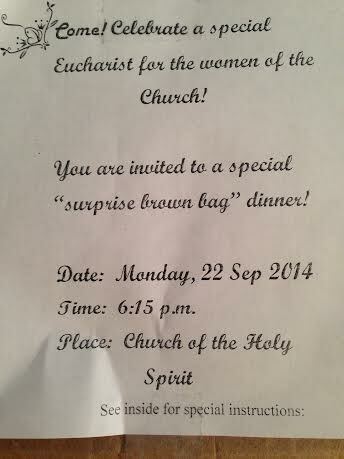 Here’s the thing – it was a bag doubled as an invitation to a ‘mystery dinner’ event being done by the Church women’s group. The idea is that you pack a brown bag dinner to include a sandwich, a piece of fruit and a dessert and then you take it to the event. However; you don’t eat it, you swap it with someone else’s brown bag. You have no idea what you will end up eating. Yikes-a-roonie, there is no way I could do that. My first reaction was ‘um, no thanks, not happening’. Then my sweet husband suggested I simply take two bags, one to eat and one to swap, and just bring the extra one home. So I like his idea, I’ll go to the event, and if anyone asks, I’ll just tell the truth, like I normally do anyhow. But still, that first impression, my initial reaction – was panic. 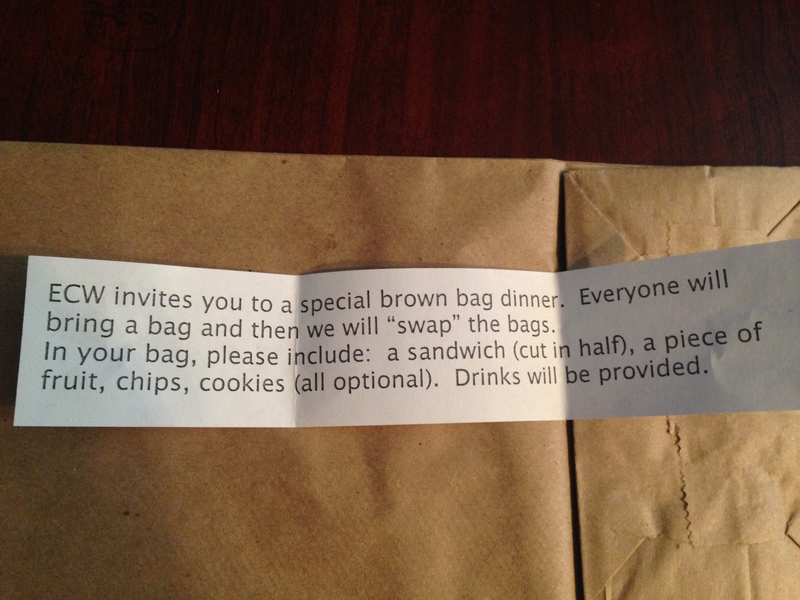 Here is a picture of the brown bag invitation. SO do tell, would this mystery dinner excite you or make you nervous as well?